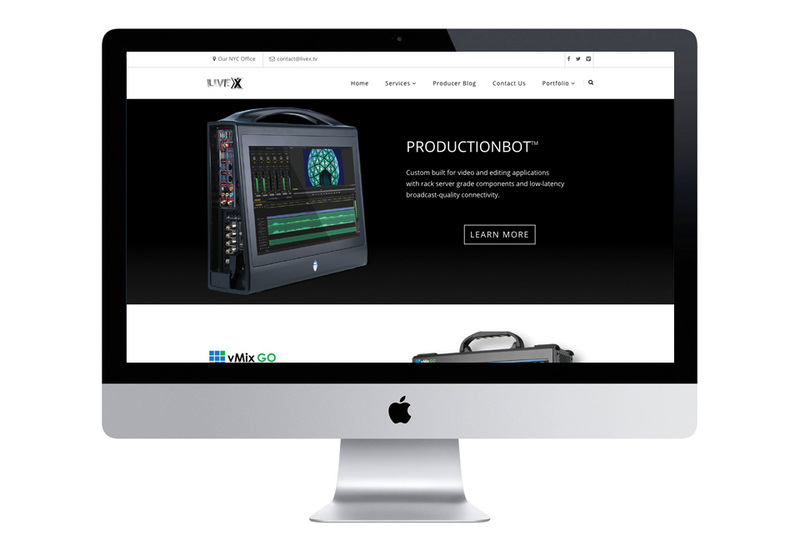 HAAS/créa | LiveX Productions | NYC based Web & App developers. Node.js, React, iOS and Drupal specialists. 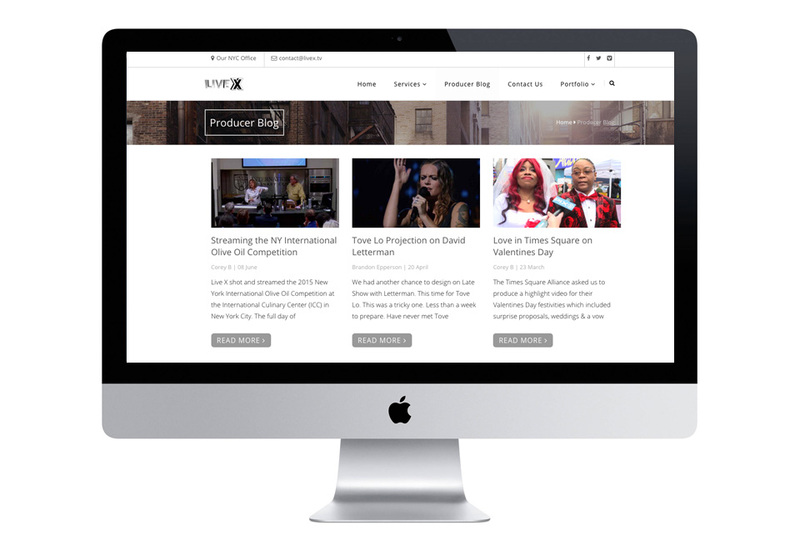 Premiere NYC live event production company. Responsive. Blazing speed. High-res video. 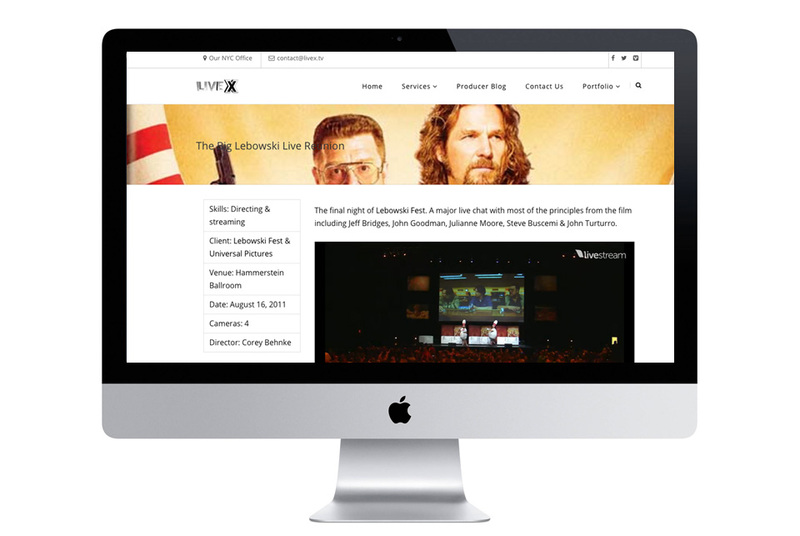 This showcase site for LiveX Productions features a look at the vast array of services and expertise the company has in live broadcast, post production, projection mapping and event streaming. The custom CMS with private client pages features many innovative and performance enhancing features.